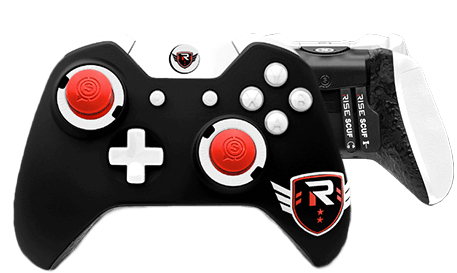 A devastating force on the virtual battlefield, Daniel “Loony” Loza serves at the Rise Nation’s Captain, and as a source of inspiration for both his teammates and pro player hopefuls who have watched his success as a professional Call of Duty player since 2014. 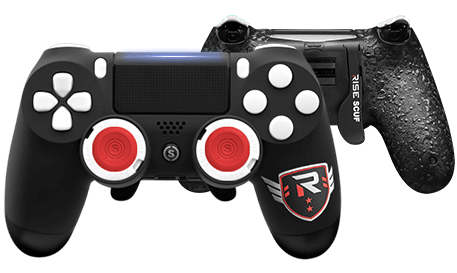 Under his leadership, Rise Nation can boast being the first professional team to ever win a CoD: Infinite Warfare tournament, and that distinction is just one of many that set Loony apart in the world of esports. 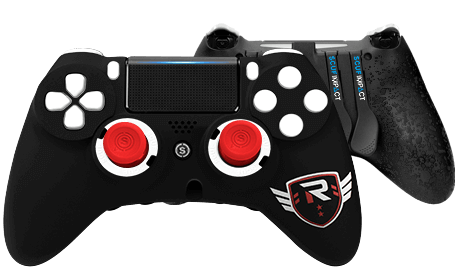 Washed in the iconic black, white, and red of Rise Nation, SCUF has designed a truly classic style for one of pro gaming’s most recognizable organizations. 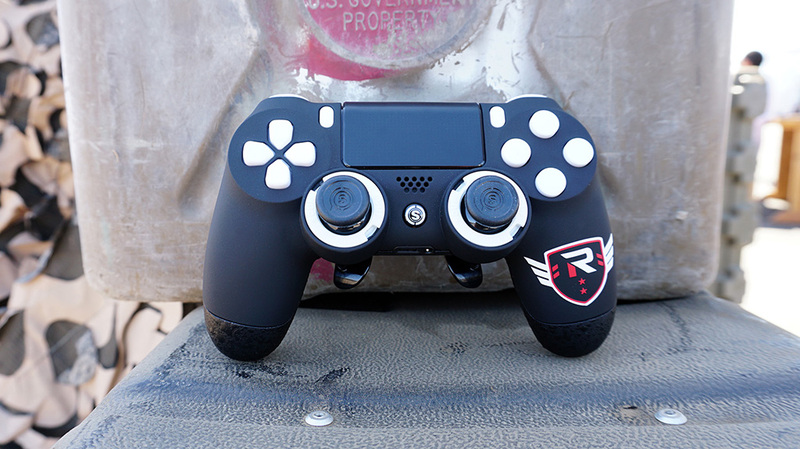 Emblazoned with the iconography of Rise Nation, this controller is available for IMPACT, Infinity4PS PRO, and Infinity1, and sets a standard for classic esports style.